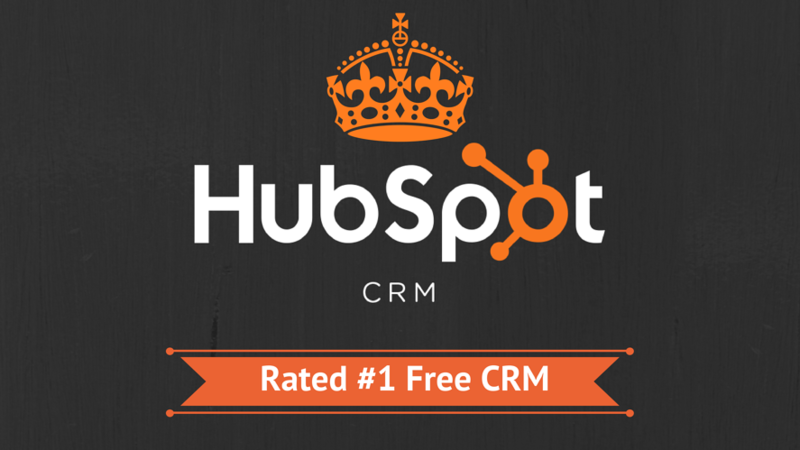 This month, HubSpot CRM topped G2 Crowd's Top 10 Best Free CRMs list. Ranked based on crowd-sourced ratings by G2 Crowd users that have used these platforms, HubSpot garnered a near 100-point satisfaction rating pulled from almost 800 independent reviews. 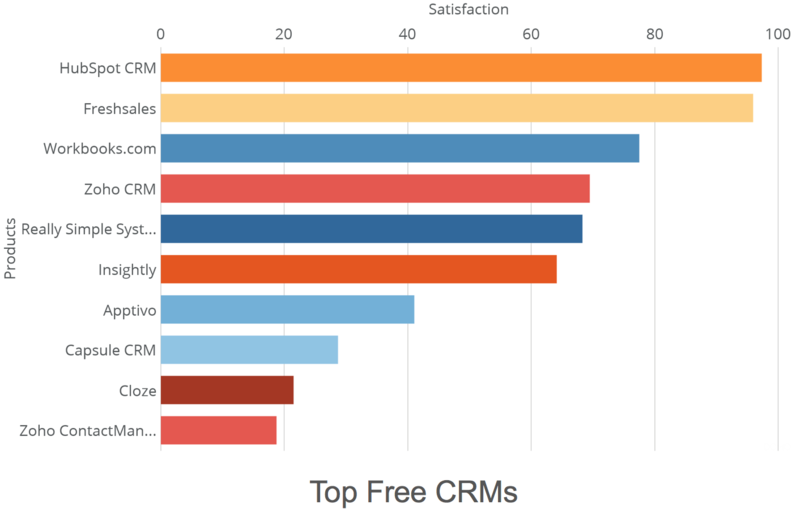 HubSpot beat other well-known and popular free CRMs such as Freshsales, Workbooks.com, Zoho CRM, Really Simple System, Insightly, Apptivo, Capsule CRM, Cloze and Zoho ContactManager. In support of HubSpot CRM's listing, G2 Crowd said in its announcement, "HubSpot CRM gives you everything you need to organize, track and nurture your leads and customers — oh yeah, and it’s totally free with unlimited users and contacts." Compared with other CRMs on the list, HubSpot was the only platform that offered unlimited users and only two other provided unlimited contacts. They also noted that HubSpot CRM provides tools to help track and run email marketing campaigns, and the fact that Hubspot integration allows you to link the platform with various marketing automation solutions extending the free tool's capability. They also mentioned that HubSpot CRM's ratings came mostly from small businesses with more than 500 reviews coming from that category. Its excellent marketing automation features have also earned a special mention for having been rated highly at 90% which is well above the CRM category average of 78%. Its user-friendliness, email tracking features and custom pipeline creation are some of HubSpot CRM's features that have garnered praise from reviewers.